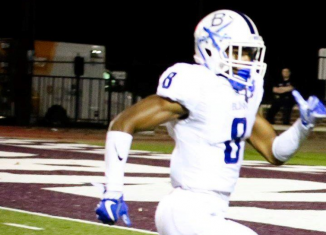 Tennessee’s 2018 season is nearly ready to begin, and what would the final week of the offseason be without some bold predictions? 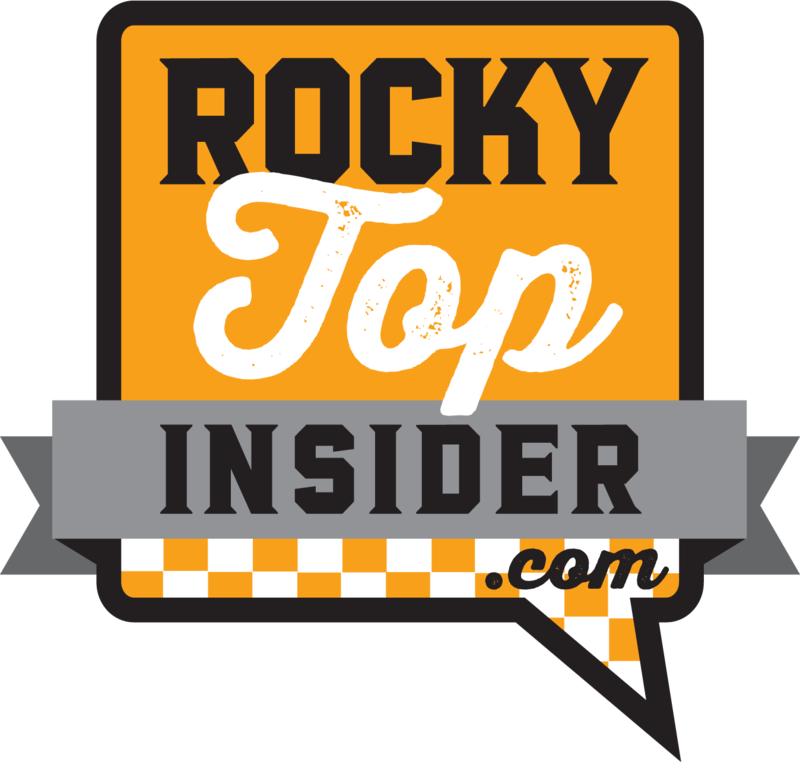 The RTI team gives their boldest predictions for the Vols’ upcoming 2018 season. 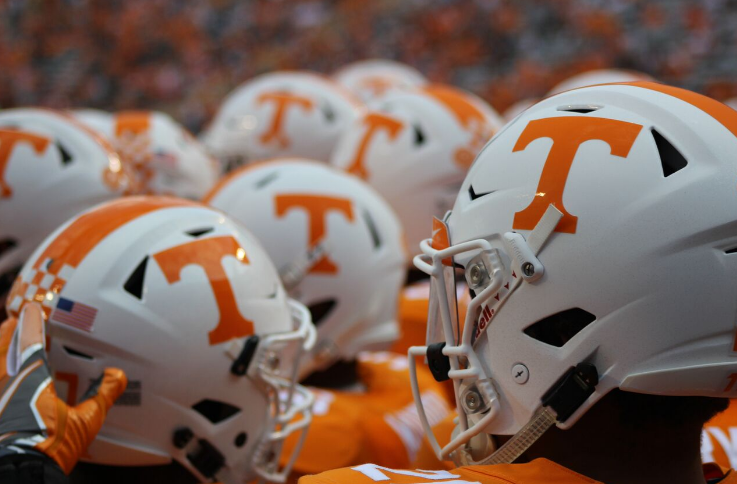 Managing editor Nathanael Rutherford, staff writer Ben McKee, and contributor Charley Collier all share their one big, bold prediction for Tennessee this season. 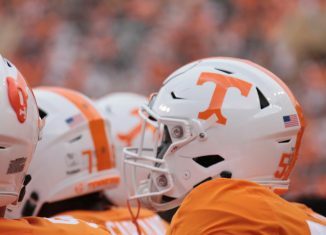 Here are RTI’s bold predictions for Tennessee’s 2018 football season. The Vols didn’t defeat a single ranked team they played last season, but I think that changes this year. And Tennessee will have plenty of opportunities to make that happen this season. 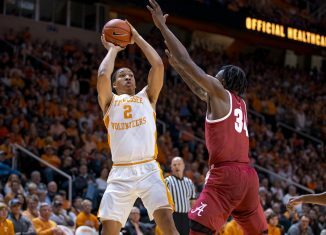 Right now, the Vols have four teams ranked inside the preseason top 25 in the AP Poll on their schedule, and one of those is their first opponent of the season in No. 17 West Virginia. 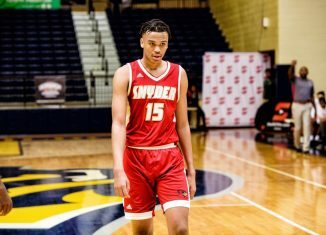 Alabama, Georgia, and Auburn are all ranked inside the top 10, and there’s a good chance both South Carolina and Florida, the two teams who received the most votes who weren’t ranked inside the top 25, are ranked when Tennessee plays them this season as well. There’s a chance the Vols could upset West Virginia to start the season, but I think it’s more likely they upend Florida or South Carolina. The Gators start off the 2018 season with games against Charleston Southern, Kentucky, and Colorado State. Florida should be 3-0 when they come to Knoxville, which means there’s a very good chance they’re ranked inside the top 25 when Tennessee hosts them. South Carolina is already on the borderline of a top-25 ranking, and they have a good chance of only having one or two losses by the time they play Tennessee in Week 9. I say that the Vols will beat “at least one” ranked team because I think there’s a chance they could defeat two ranked opponents this year. But my prediction is that Tennessee will end their losing streak to ranked squads, and that streak could very well come to an end this weekend. 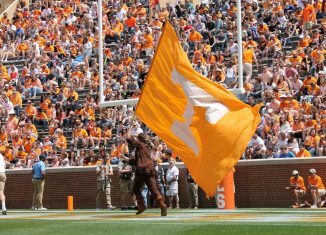 My bold prediction for the 2018 edition of the Tennessee Vols is that the Big Orange will make it to a bowl game. Some may view this as a “weak,” bold prediction, but a 6-6 season coming off the worst season in program history is no small task for a first-year head coach. 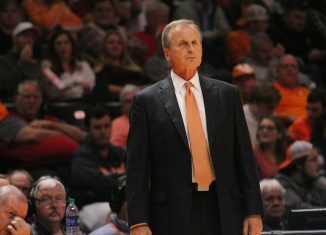 I believe the ceiling is seven wins for Tennessee this season and the floor is five wins. Making it to a bowl game in year one would prove to be a nice milestone for Jeremy Pruitt. 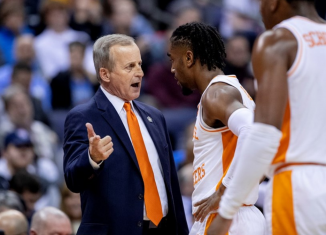 It would lay the foundation for years to come and allow the Vols to practice at least 15 more times in December, something that is valuable to a head coach early in their tenure. If Pruitt and his staff were in Knoxville last season, the Vols don’t go 4-8. 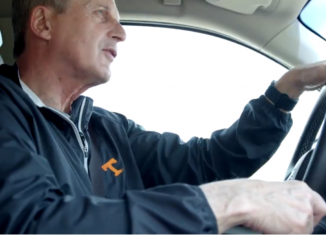 Tennessee goes at least 6-6, or maybe it wins seven or eight games. My point is that this roster has talent; it just hasn’t had any coaching. That’s the No. 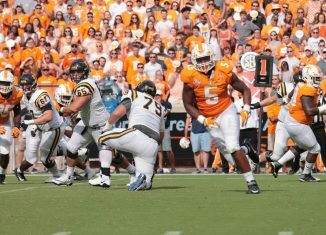 1 reason Tennessee fans should be excited for this season. 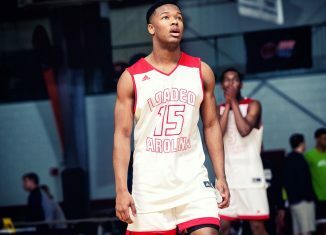 Under a coaching staff that has a championship pedigree, knows how to develop players, and can develop trust with players, there will be a vast improvement on the field. How vast of an improvement? That’s to be determined. Personally, I have the West Virginia, Georgia, Auburn and Alabama games chalked up as losses. I even lean towards the South Carolina game being a loss, as I believe they’ll be the second-best team in the East this season. With guaranteed wins against East Tennessee State, UTEP and Charlotte, that leaves Florida, Missouri, Kentucky and Vanderbilt as toss-up games. The Vols would need to win three of the four toss-up games I mentioned to make it to a bowl game, and I think they’ll do exactly that. Tennessee will beat both Kentucky and Vanderbilt, as the Vols have more talent. As for the Florida and Missouri games, I think they’ll split, beating Florida while falling to Drew Lock and the Tigers. 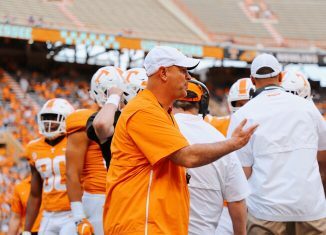 Pruitt won’t show it, but behind closed doors, Tennessee’s football coach is confident in his team and his coaching staff. That’ll bleed on to the football field as the Vols make it to a bowl game and shock people. 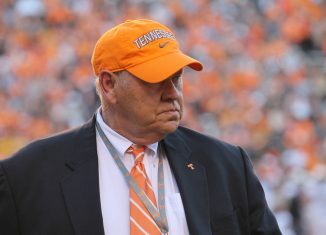 That’s right, just a year after going 0-8 in the SEC in one of the worst years in Tennessee history, the Vols are going to win at least four SEC games. Looking at their schedule, it’s a lot more doable than it sounds. Let’s go ahead and consider Georgia, Auburn, and Alabama losses. That would mean Tennessee has to go at least 4-1 against Florida, South Carolina, Missouri, Kentucky, and Vanderbilt. They will beat Vanderbilt in what will likely be Derek Mason’s last game coaching the Commodores. Kentucky and Missouri will be wins as well, as they’re getting both of those teams at home. Kentucky just isn’t consistent enough and is a poorly coached team. Missouri has received a lot of hype for the way they finished the season last year, but losing offensive coordinator Josh Heupel and replacing him with Derrick Dooley hurts them a lot. That leaves Florida and South Carolina, and I think Tennessee will win at least one of those games, if not both, putting them at worst 4-4 in the SEC. But I could see them going 5-3 in conference play.